OnePlus announced the Android P beta for the OnePlus 6 alongside a number of other device OEMs. Following the release of Android P beta 2 for the Google Pixel, Google Pixel XL, Google Pixel 2, and Google Pixel 2 XL, the Essential Phone and the Sony Xperia XZ2 also received the latest build. OnePlus has now released the latest version of the developer preview for the OnePlus 6, and it comes with a number of OxygenOS features along with Google Lens support. The update was first spotted on Baidu by XDA Senior Member flo071. It has also been announced on OnePlus’ Chinese forums. You can read the changelog below provided by XDA Portal Supporter Titokhan. If you want to install this update, you will need to wipe your device. While you get all of the goodies from the latest developer preview, now you also get some OxygenOS features on top of that. Ambient display is present along with OnePlus’ system accent colors and their face unlock. The update also now properly supports the device’s dual rear cameras. Next, you can now create your own system accent colors according to screenshots supplied by XDA Senior Member jhakjhuk1853. This has been requested by fans for a long time, so it’s great to see it finally arrive. Other features brought to the table compared with the earlier beta build include the ability to hide the notch and the full-screen gestures introduced on the OnePlus 5T. Lastly, Google Lens has now been integrated into the camera app just as announced during Google I/O 2018. 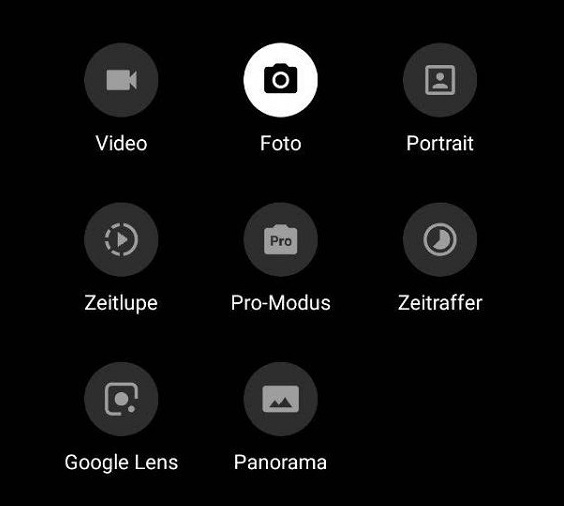 The latest ASUS PixelMaster Camera app and the Moto Camera app also earlier received Lens integration. Google Lens is Google’s Artificial Intelligence-powered item identification program. It’s pretty simple to use, all you have to do is open it up and tap an item in the viewfinder, and then Google Lens will attempt to identify it. And that’s about it really! If you’d like a quick rundown of all of the major features added, you can check out a video created by XDA Senior Member jhakjhuk1853. Below we have installation instructions. 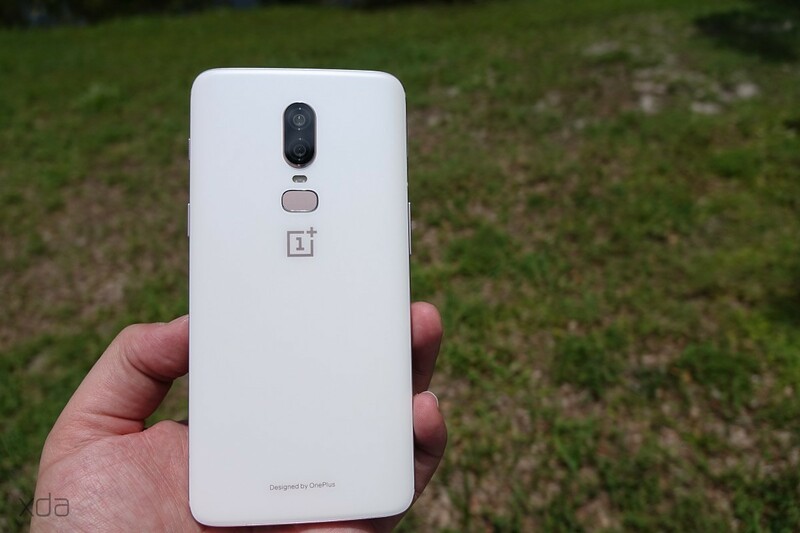 It appears that the process to install Android P Beta 2 on the OnePlus 6 is somewhat complicated, so we recommend you do this on TWRP. The only way to go back to the stable version is to use the OnePlus unbrick tool found on our forums to go back to OxygenOS 5.1.5. We do not recommend installing the beta on your device at this point in time. Download the ROM from the Google Drive link or the Baidu link. You’ll first want to back up all of your files. Once you’ve done that, boot into TWRP and perform a factory reset. Copy the file to your device (if you haven’t already) and flash it through TWRP. Reboot the device (do not boot into the system) and boot into the OnePlus recovery. Select full wipe and boot your device normally after that. Once your device has finished booting and you’ve set it up, you can now flash TWRP and Magisk again if you want.